Minkonet, the company that created PlayerUnknown’s Battlegrounds’ lauded 3D replay tech, has found a new way for publishers to monetise their games. PUBG players will be very familiar with Minkonet’s 3D replay feature, which they have been using since the game hit version 1.0 before the end of last year. For the uninitiated, the tech creates a replay of the entire match, saved in a small file that’s viewable in-game at any time. It also powers the death cam players see in the match itself, and is generally very useful when creating content, catching cheaters, or simply as a way of improving your tactics by watching what you did wrong. 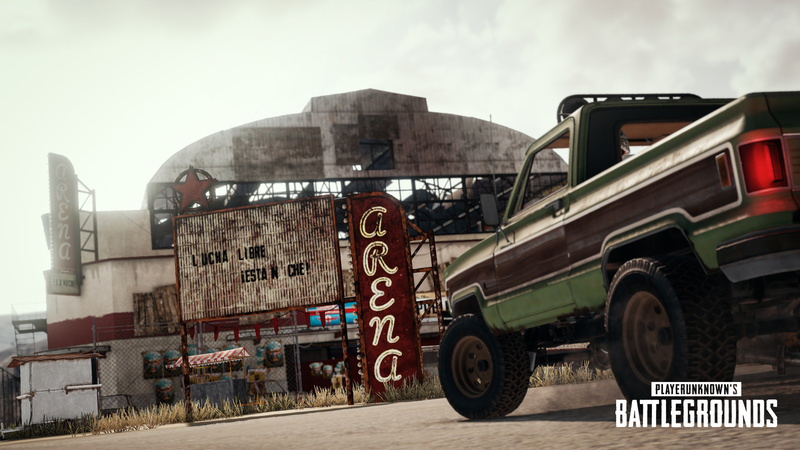 Minkonet announced that it’s now offering publishers the ability to sell in-game ads that players can see in these replays. This offers advertisers organic, native advertising within games that goes beyond just buying ads online or on YouTube/Twitch. The company says these ads will only be visible when watching the replays, not during gameplay. It’s not clear exactly how this is going to work, the feature has yet to be used by any game. However, Minkonet did say that ads will change or replace in-game objects, so you could be looking at billboards or posters for, say Pepsi, as you watch that definitely legit player take out your entire team in PUBG. What’s more, these ads can be interactive, incentivising players with rewards when they interact with them. But this doesn’t just open a whole new market for in-game advertising, it also allows content creators to customise their replays, inserting ads for whatever brands they’re currently sponsored by. In-game advertising is not a completely new concept. EA was its biggest proponent back in the day, showing real-world ads in games like Battlefield: 2142, and most famously, those Barack Obama campaign ads in Burnout Paradise in 2008. Unlike video player ads, whether propriety or through YouTube/Twitch embeds, Minkonet’s tech would not be subject to ad-blockers, since they will effectively become in-game textures and assets.